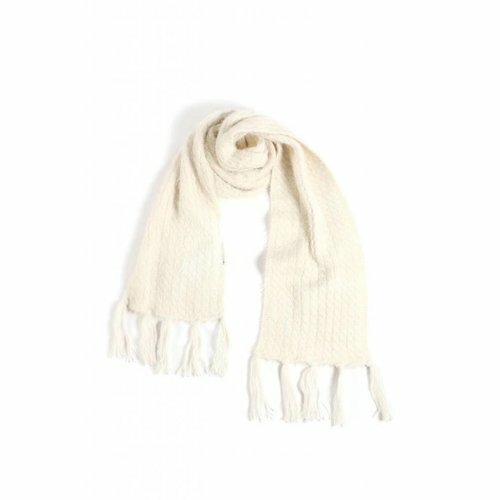 Looking for something cozy to keep your neck warm? 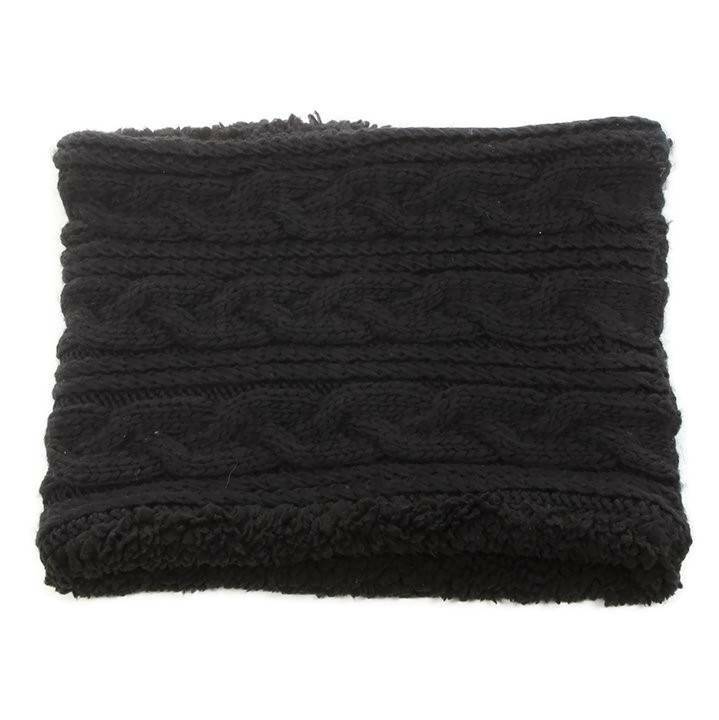 Well, this David & Young Cable Knit scarf could be just the ticket! 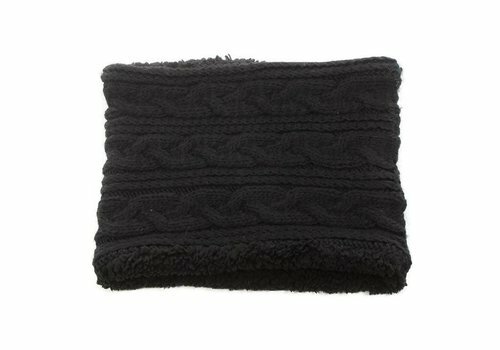 This inifinity scarf keeps the bulk down while keeping the heat (and style) up. Measures approx. 13" x 10". 100% Acrylic.